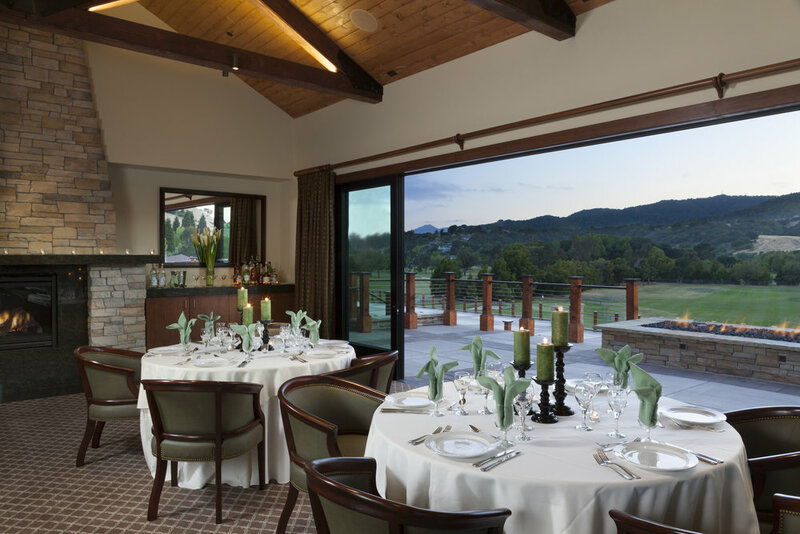 Tucked into a picturesque corner of Northern California's Marin County, convenient to San Francisco and the Napa and Sonoma Valleys, The Clubhouse at Peacock Gap in San Rafael is the ideal venue for your dream wedding. 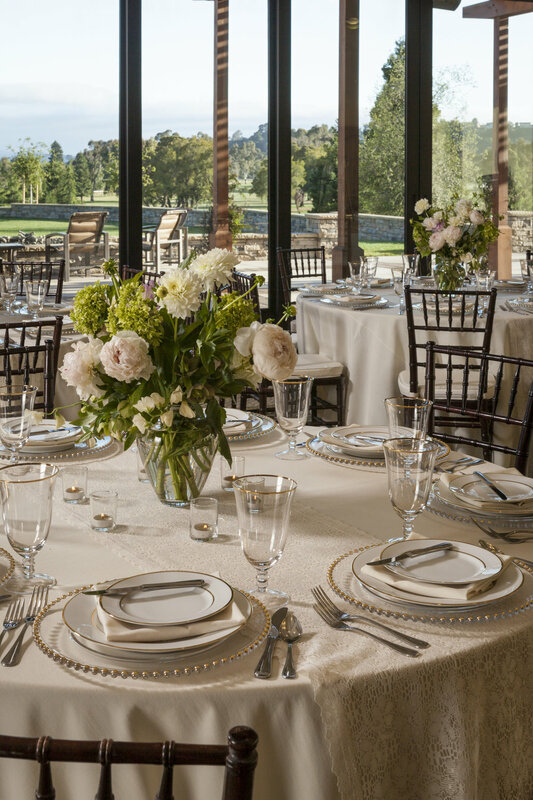 Timeless architecture, unsurpassed amenities, world-class cuisine, and the serene backdrop of beautiful native landscape and the manicured Peacock Gap Golf Club all combine to create the perfect location for your special wedding day. 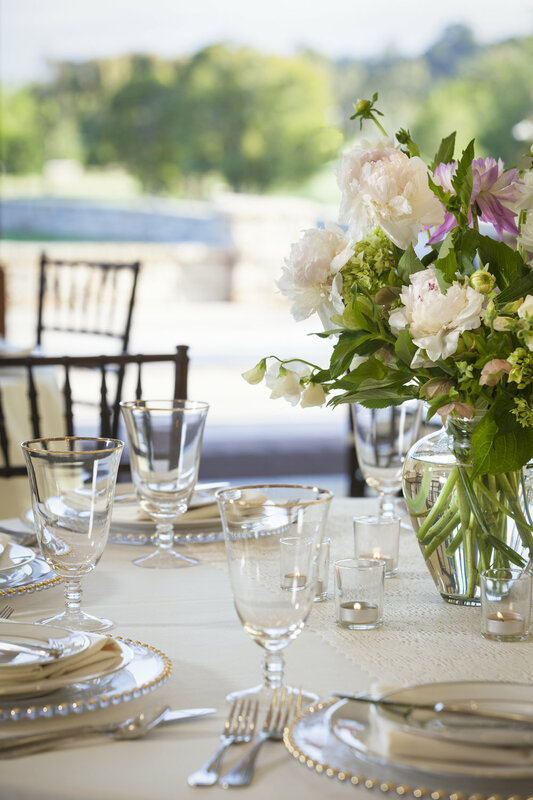 Create your perfect indoor/outdoor wedding at The Clubhouse. 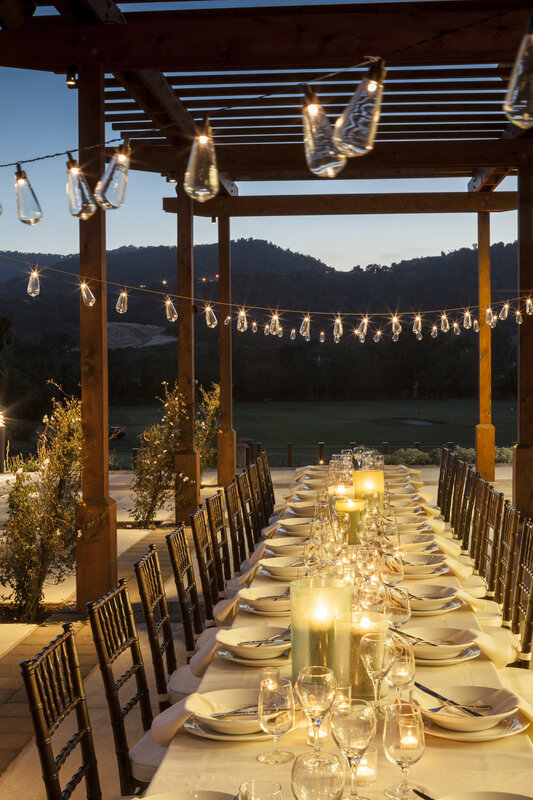 A wall of windows provide romantic views of Marin County, or stretch out onto the rooftop terrace and lush event lawn to experience the breathtaking landscape firsthand. 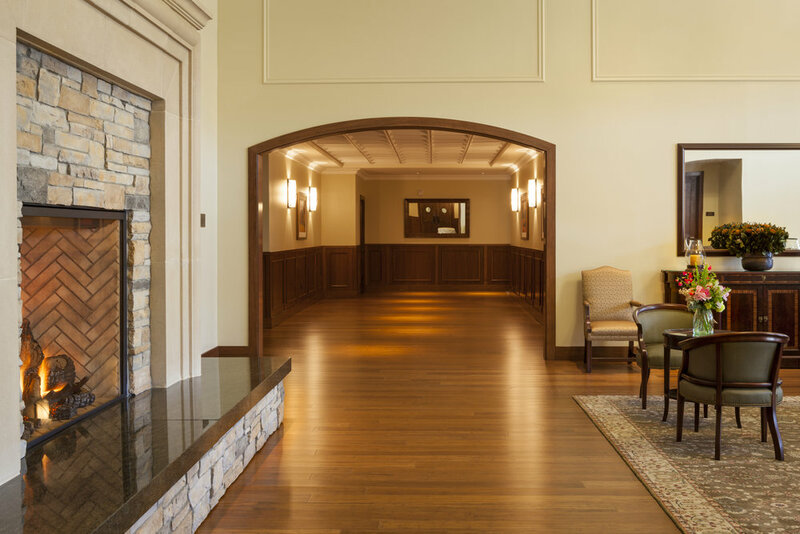 Cozy firepits, luxurious groom and bridal suites, and tailored dining options are just the beginning. The state-of-the-art Clubhouse adjusts to suit you. Host an intimate wedding reception in the Clubroom or invite 1,000 of your closest friends to dance the night away in all three of our salons. 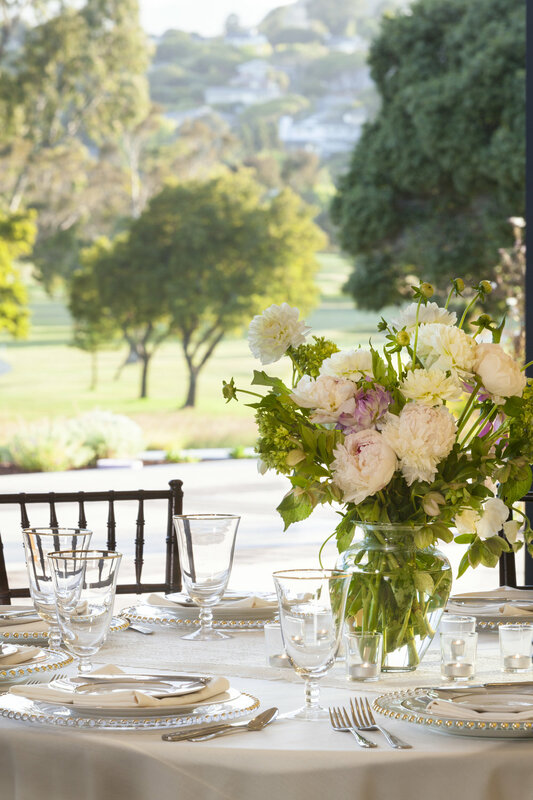 The outdoor terrace and event lawn can also accommodate your wedding guests to make it an occasion to remember. Take a virtual tour of the facilities.